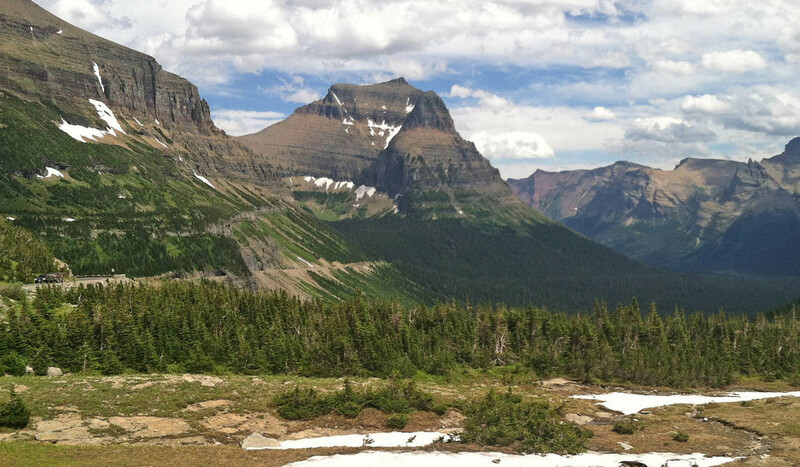 For an unforgettable true "Montana experience", visit Glacier National Park and travel with SUN TOURS over world famous "Going-to-the-Sun Road". 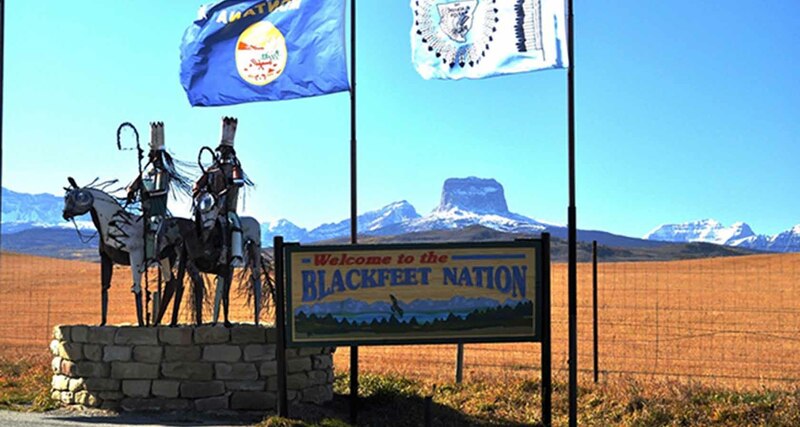 The tour concentrates on Glaciers' natural features and the relevance to the Blackfeet Indian Nation, past and present. The focus of this tour is on history and culture of this fascinating landscape the Natives call the "Backbone of the World". 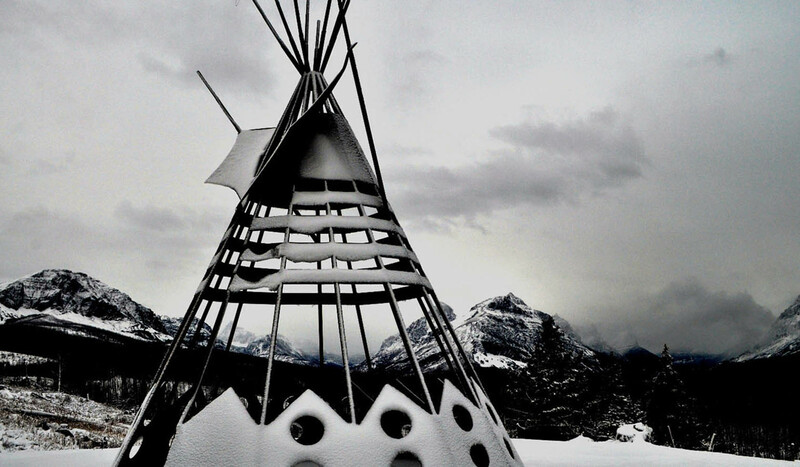 Our guides are residents of the reservation, knowledgeable in many facets of tribal history, culture, and lifestyle. 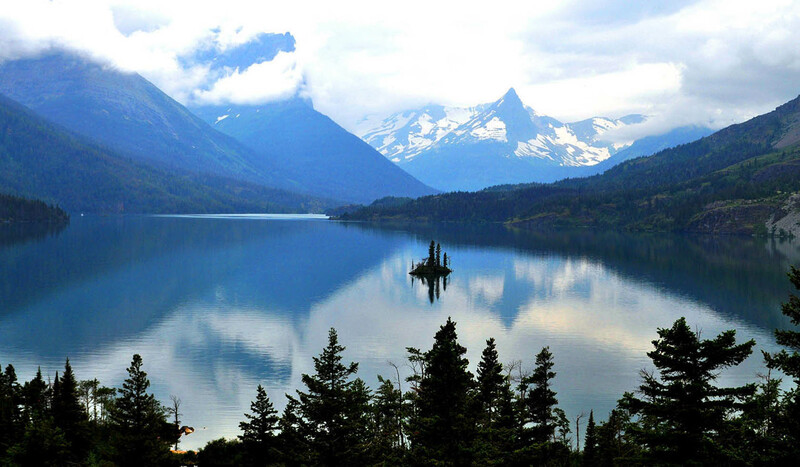 They have extensive information and experience in Glacier National Park. Spiritual and philosophical perspectives are covered as well as commonly used plants and roots for nutrition and medicine. View the most scenic areas of glacial lakes and sculpted valleys and the towering mammoth vertical peaks of the Northern Rocky Mountains 10,000 ft high. Photograph a receding glacier from the roadside. Enjoy opportunities to see Grizzly and Black bears, Rocky Mountain Elk & Goats, Big Horn Sheep in their natural habitat and many other native species that call this ecosystem home. Our tours depart daily. We travel across the Continental Divide, to the west side of the Garden Wall, on down to Big Bend, and Weeping Wall and then back to the starting point. We take many photo stops and rest stops. Stops can include, Jackson Glacier, Logan Pass, Big Bend, and Valley Overlook. Our buses have a VERY COMFORTABLE RIDE, soft seats, arm rests, legroom. We use 25 passenger air-conditioned large window coaches. We would be happy to accommodate you. Our tour leaves from any location in East Glacier and Browning and from the St. Mary valley area campgrounds, St. Mary Visitor Center and St. Mary Lodge. Advance reservations required for West Glacier departures. We can reserve space for you by calling prior to tour date. Tour Buses are welcomed with a group discounts. Sun Tours is located in the town of East Glacier Park right on Highway 2 across from the Amtrak Depot in the center of town. We have daily service for East Glacier, St. Mary and Browning areas. 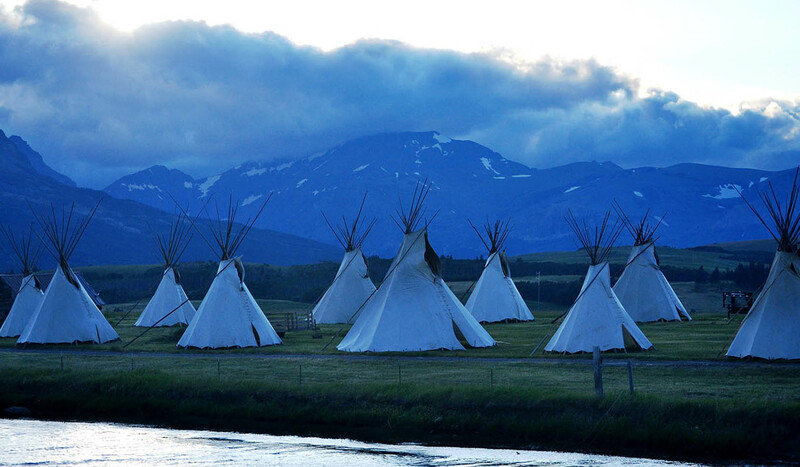 In July and August from the West Glacier area, call 800-786-9220 or 406-226-9220 for times and prices.